The collection for Emergency Response Kits raised $324. Adrienne Murray reported on an upcoming article in RDU on Accessible Playgrounds. Plimmerton has previously had this exposure with Phillip Reidy on the Pathway. Gwyn Akeroyd made a plea for more helpers with sorting books for the Book Fair. Contact him on gwyn.akeroyd@gmail.com or 234 7116. Martinborough House Sauvignon Blanc – there are just four cartons (of 12 bottles each) remaining at $170.00 per carton. Contact President Ron and Jenny 234 7657. 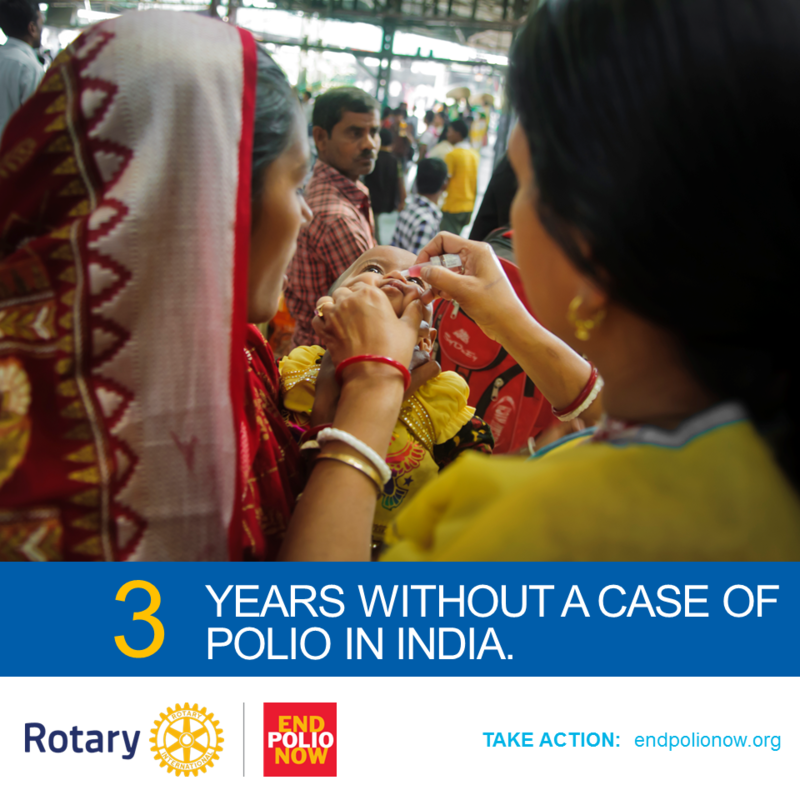 Polio Money Boxes will be collected in February. The RYLA BBQ is on at the Silverstream Retreat on Friday 24 January at 6pm. 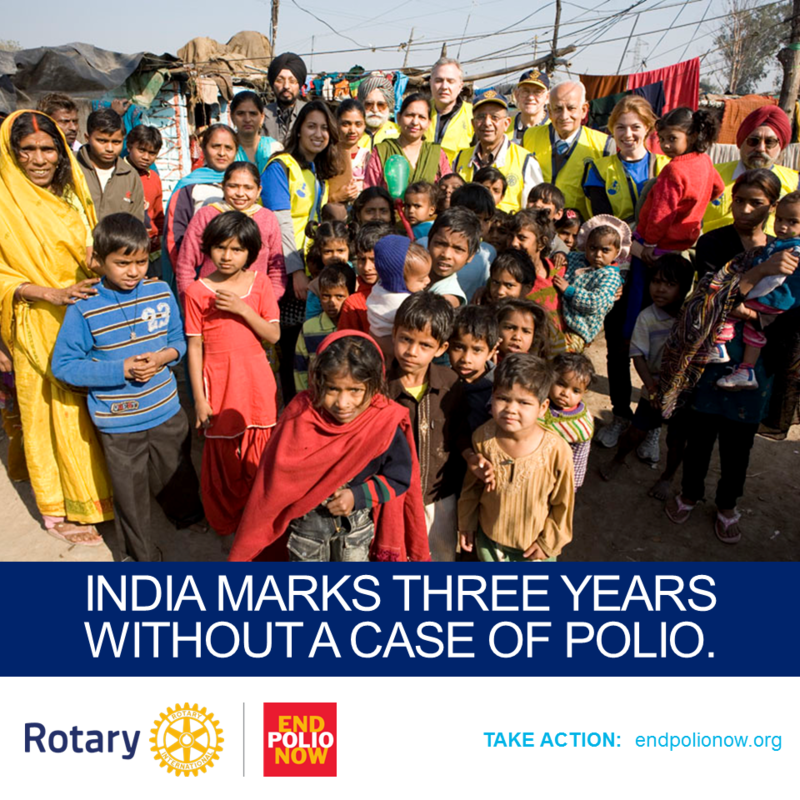 Good news from Rotary International - a major milestone as Rotary celebrates India's third straight polio-free year. The disabling polio virus now must be stopped in neighbouring Pakistan, as well as Afghanistan and Nigeria. Original generation time 1.2283 seconds.